Sunday Post (144) – Help Me Wreck This Journal! This week went by rather quickly, which I am somewhat thankful for. I’m still feeling a bit under the weather, but not as bad as I did last week. We also managed to have all four seasons in one week, which was bizarre but it looks like it might get a bit warmer for a little while at least. Ready Player One by Ernest Cline – This was in February’s Loot Crate so my boyfriend let me have after he finished reading it. Help Me Wreck This Journal! Since I now own a Wreck This Journal I’ve decided to turn it into a bit of a group project! Each weekend I will ask you guys to pick a page number and then I will chose a reply at random and complete that page. I’ll take pictures/videos and share the results with you on Sunday! So, pick an even page number 4 through 210! 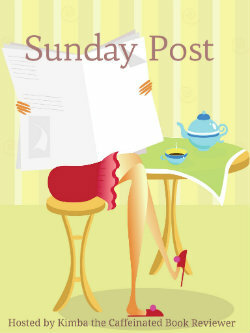 22 Responses to Sunday Post (144) – Help Me Wreck This Journal! Oh definitely! I recommend some of his later work, as the earlier stuff isn’t that groundbreaking (it is enjoyable though). Also a bit of warning, he was a racist and that does pop up in some of his stories. I am glad you are feeling a bit better. Happy Reading. PAge 12! I like audience participation. Thanks for helping me pick! And the edtion gorgeous, so much better looking than the B&N picture. We are supposed to hit the 70’s again this week as well. I’m ready for it to be warm. Glad to hear you’re feeling a little better. 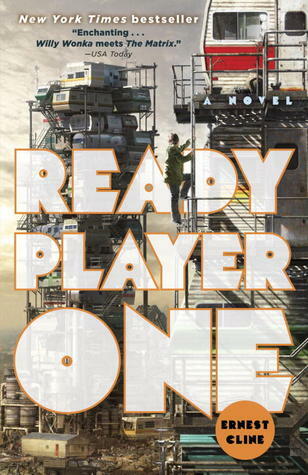 Ready Player One sounds like it will be a good one. Have a great week! I’ve been wanting to read The Girl With all of the Gifts. I even have it ready on my kindle but still haven’t read it yet. 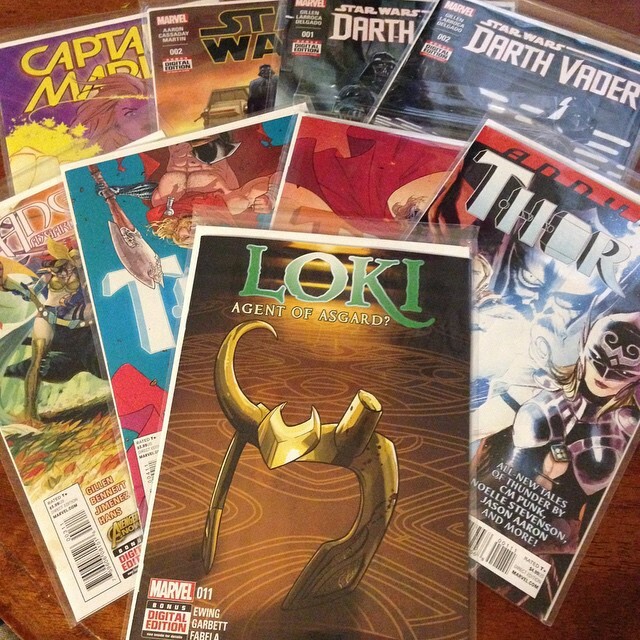 It looks like you have some great reading ahead of you. Enjoy! It was really good! I hope you enjoy it when you get around to it. The Wreck This Journal are really fun – I’ve given a couple to friends as gifts. The 5 year journal was so tempting! I went back and forth on that one. Hope you enjoy it! I hope you get to feeling better. I hate that draggy not quite right feeling that always goes on way too long. Have a great week! Glad to hear that you’re feeling better! Although I’m sure the weather isn’t helping. I think that Mother Nature is having a breakdown or something as the weather has been all over the place lately! 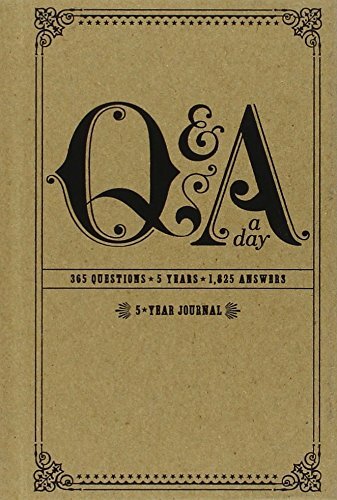 Love the sound of a 5 year journal! 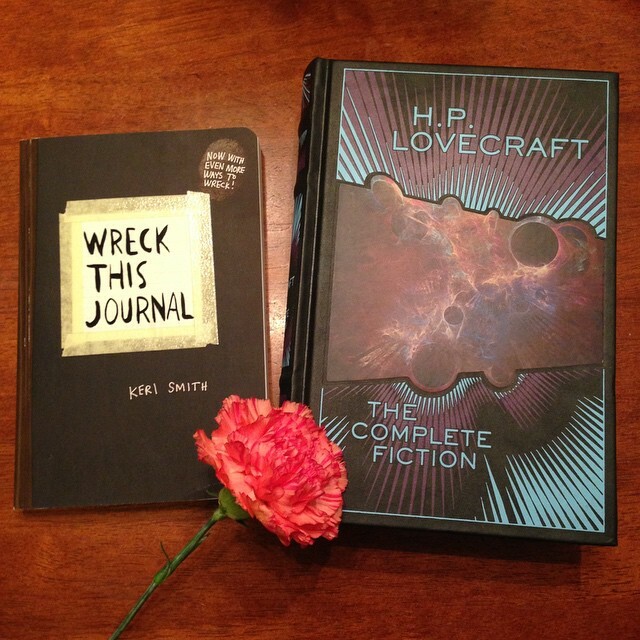 And the Wreck This Journal sounds like fun! I pick page 144. A breakdown is a good way to describe it. I love both journals and thank you for helping me pick a page number! Both journals do sound fun, and interesting. I am glad you are feeling better too. I pick random number 77 🙂 Hope you continue to feel well. and it is nice out today, just wish the sun would shine lol! Thanks for picking a number! I agree…it’s so gloomy out there right now. Not looking forward to the rain that’s coming. Glad you’re feeling better than you were. Oooo lots of goodies. I kind of want a Wreck the Journal. I say page 4 since it’s my favorite number.